Have plans to attend a concert or game at the United Center? 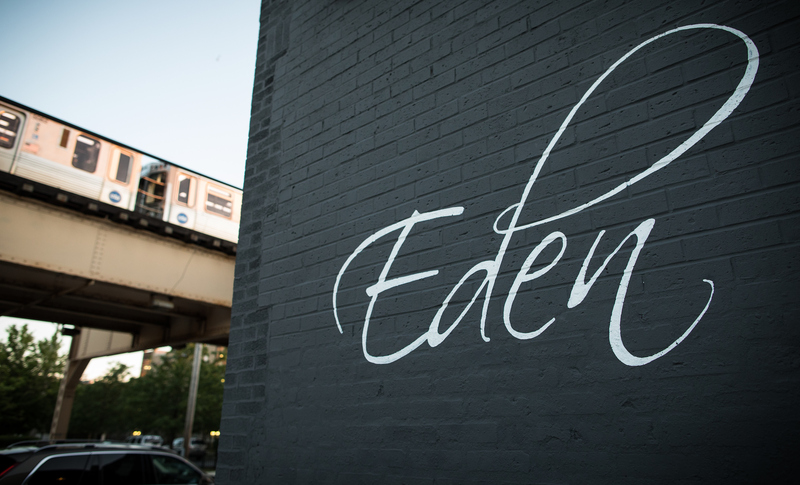 We are the closest restaurant to the United Center, making Eden the perfect place to meet up with friends for dinner and drinks before a concert, Bulls or Blackhawks game. You can even park in our free parking lot and leave your car here during the game. We would love to see you for dinner and drinks before a show or dessert afterwards while traffic dies down! 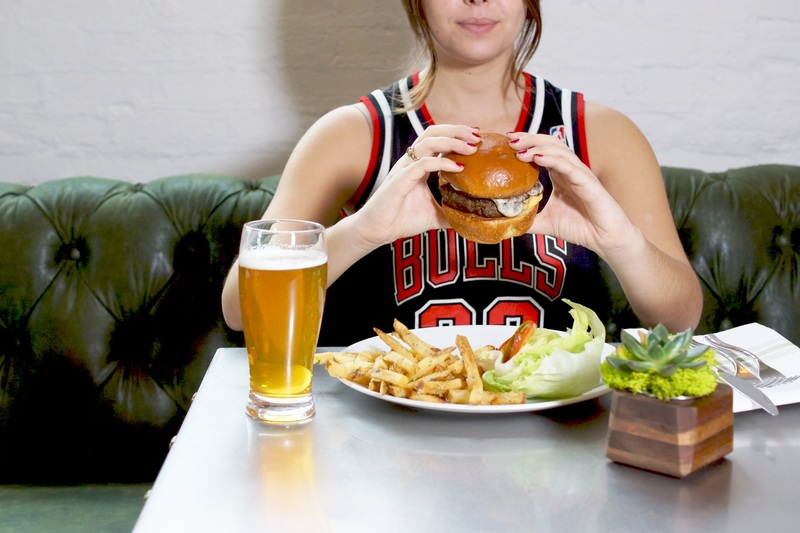 Our Game Day Burger, brought back to our menu exclusively for Bulls and Blackhawks home game days, is made with in-house ground meat topped with homemade cheese, bibb lettuce, and grilled pork belly on a toasted sesame seed bun, accompanied by crispy fries with brown butter and fine herbs. Add our Madhouse cocktail to the mix and you have the perfect pre-United Center meal.